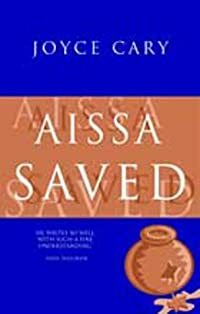 Thirty-seven-year-old Mitch Vasari is a deep cover ops officer in the CIA’s Counterterrorist Center, dedicated to his role in America’s war on terror. And he certainly has his work cut out for him: a group of Islamic terrorists is intent on waging their war of jihad against two targets of significance—a nuclear waste processing facility in northwestern England and Washington, DC’s Dulles International Airport. The mastermind of the plots is radical Islamic fundamentalist Dr. Abdul-Karim bin Ahmad, a Pakistani physician working at a hospital in Scotland. Caught in the middle is Patrick Cahill, an Irish national and Dr. bin Ahmad’s accomplice...who also happens to be deep undercover for Mitch and the Agency. The men circle in a deadly dance of violence and deception, as the clock ticks steadily toward a cataclysmic devastation. 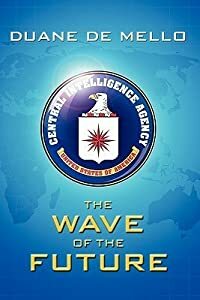 The Wave of the Future is a provocative thriller, offering a rare insider’s glimpse into how the CIA manages their operations and engages terrorist targets.